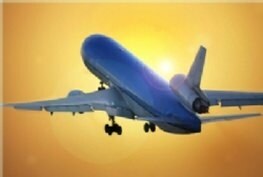 Eliminating the need to dispense bulk solvents, SolvSat™ canisters and wipers reduce spill risk and employee exposure. When the last wipe has been used, simply replace with a new refill pouch. SolvSat’s color-coded canisters optimize the use of solvents in your processes by delivering the right amount for the task, eliminating overspray and waste. 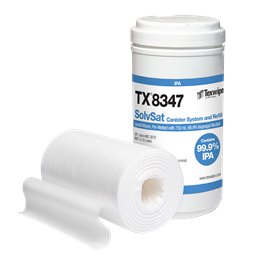 SolvSat™ refill pouches are packaged in solvent resistant pouches, tested to two years, containing one perforated non-woven roll accurately saturated with Acetone, IPA, Toluene or MPK. Available in 6" x 9".